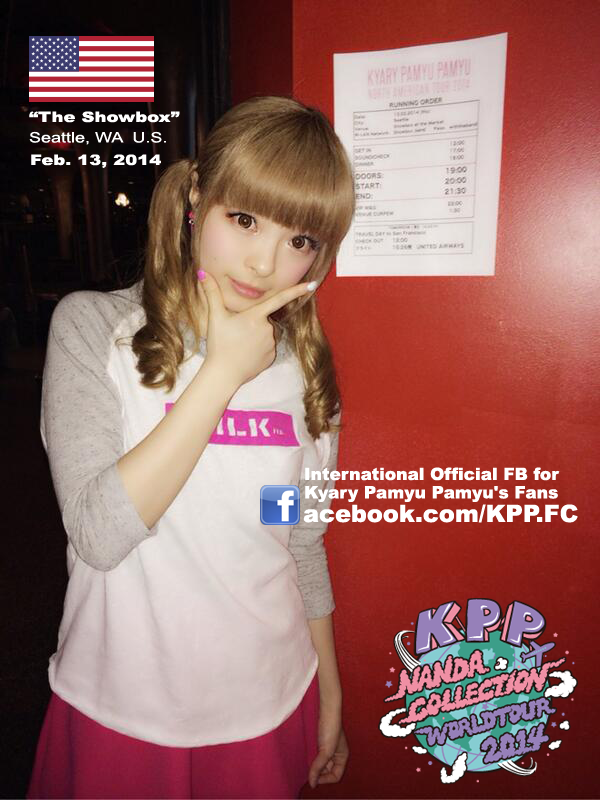 Kyary Pamyu Pamyu kicked off her 2nd world tour, called “NANDA COLLECTION WORLD TOUR 2014”, last night at Showbox at the Market in Seattle, Washington. She continues the North American leg of her tour to five more cities in the States and Canada. 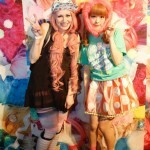 Harajuku Kawaii fans are all clamoring to see the queen of cute couture come to their part of the world to spread her unique brand of fashion, music, and cuteness. 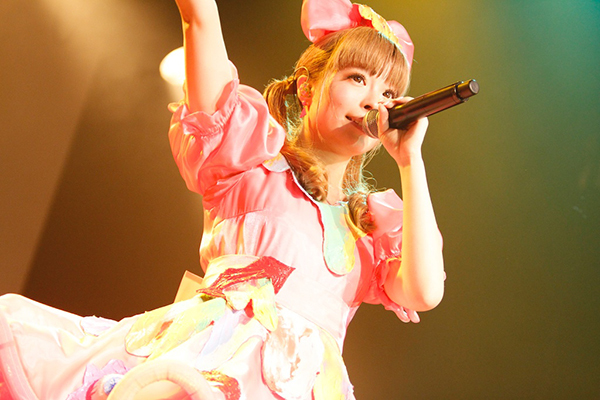 Kyary Pamyu Pamyu’s 2nd world tour is quickly selling out in every city she’s going to, including San Francisco and New York. Last night she performed in Seattle to a rapid crowd 1,500 strong. 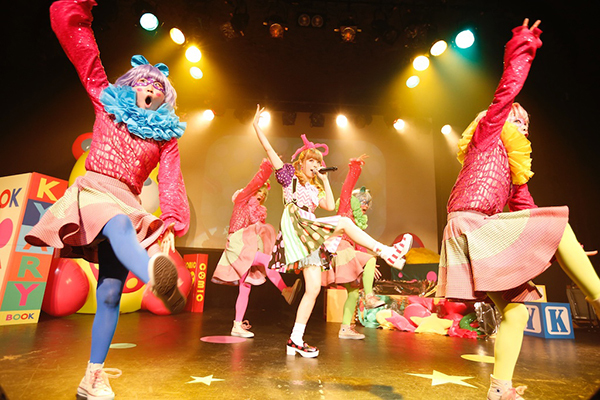 As big of a star as she is in Japan, Kyary has still makes it a point to be accessible to her fans, especially internationally. We absolutely love that about her! 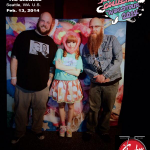 Kyary’s dedication to her fans is much appreciated as shown by the faces of those who actually got to meet her and take a picture with her after the concert at the Showbox in Seattle. 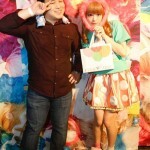 Keep it up Kyary! The North American leg of her tour 11 country world tour will take her to San Francisco on the 15th, Los Angeles on the 16th, Chicago on March 5th, Toronto on the 7th, and New York on the 8th. If you don’t already have tickets, try the official ticket seller AXS or a secondary seller such as StubHub. 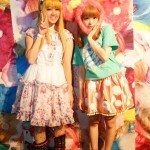 A full tour schedule can be seen here and the KPP NANDA COLLECTION WORLD TOUR 2014 Official Website can be found at: http://kppweb.tumblr.com.